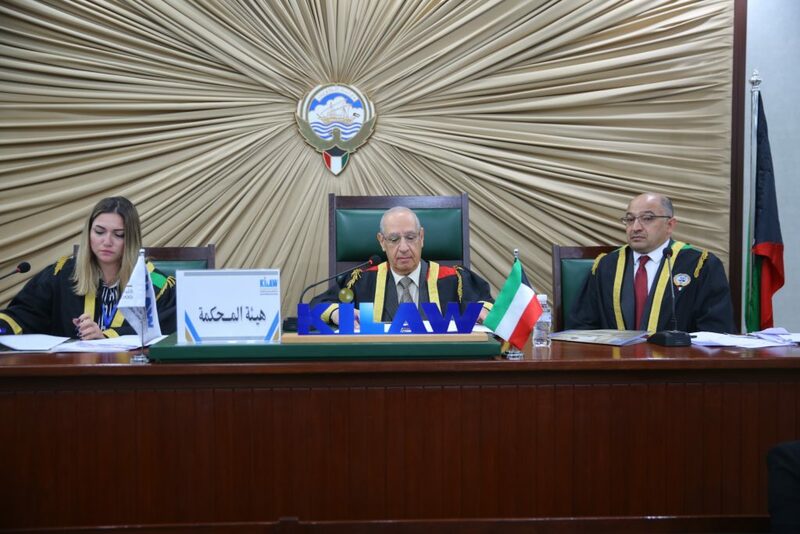 The contest of the moot court course 457 for the first term of the academic year 2018-2019 was held on Monday, 17 December 2018. 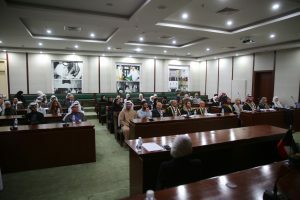 The event was coordinated by the Department of Student Development and Competitions in cooperation with the faculty members who supervise of the related course. 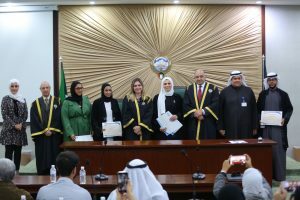 The contest aims at improving the students’ legal talents through the practical and scientific training of the students enrolled in the related course.